Beyond the contributions to astronomy and the intrinsic human drive to understand the nature of things, the SKA will also have far-reaching tangible benefits to other fields which influence everyday life. 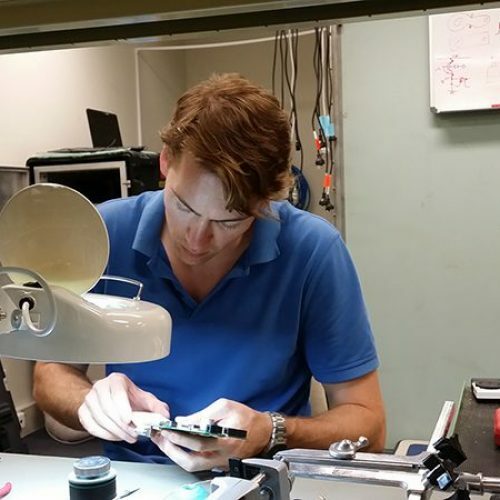 Processing and storing the incredible amount of data from the SKA requires the development of the most powerful supercomputing facility in the world – equivalent to around one hundred million times the computing power of today’s PCs and one trillion times that which landed men on the Moon. The advancements in computing and data that will lead to this facility will in turn support other data-intensive and emerging sciences such as nanotechnology and climate modelling. The SKA has also welcomed its huge energy challenge as an opportunity to develop innovative renewable energy solutions. The SKA precursor ASKAP is also validating the feasibility of a hybrid, off-grid power plant with the intention to gradually increase its renewable energy fraction. 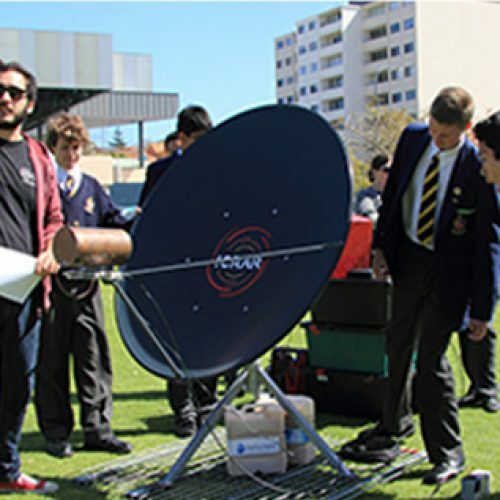 As it has done from the beginning of its development, the SKA will continue to inspire and create opportunities to educate the general public and the next generation of scientists and engineers. 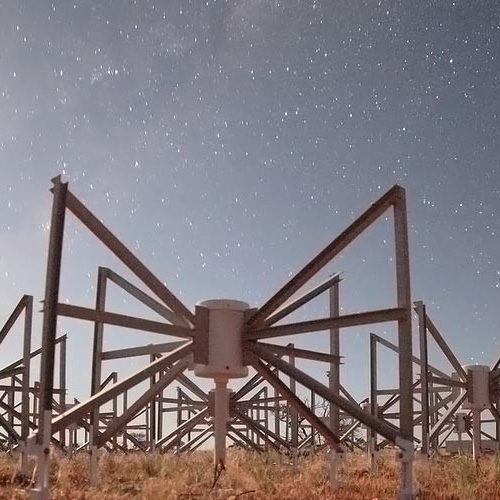 The establishment and growth of dedicated research facilities and centres, such as ICRAR, has boosted international collaborations as well as the economies and technological and scientific capabilities of the SKA’s host and participating nations.